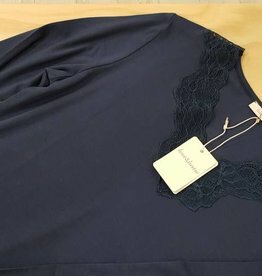 Love & Lustre sleepwear and lingerie ranges were started in 2001 with a mission to make everyday garments out of gorgeous, premium materials and flattering designs. Love & Lustre garments have become a favourite with Australian celebrities, fashionistas and most importantly everyday women, because of the way it makes you feel. Wearing Love & Lustre silks have been described as "like wearing a hug", luxury for every day.